How do you grow a deeper, more intimate understanding of each customer? 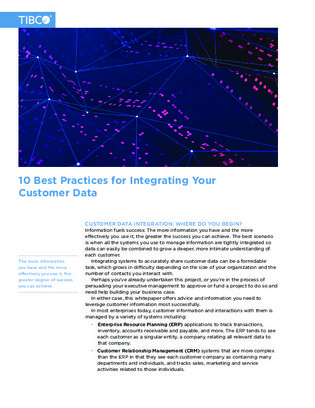 The secret lies in customer data integration. At the end of the day, you’ll be able to not only better understand your current customers, but target larger audiences with increased accuracy.